You’ve done your research, built strategy and put a lot of work in developing your brand voice. But, what about choosing the literal voice of your brand? When people hear your radio and television commercials, watch your online videos or other pieces of media, what voice are they hearing? Choosing the right voice for your brand is all about choosing the right voice over artist. The best voices will help create an authentic, long-lasting connection between your customers and your brand. The wrong voice can have the opposite affect and give your customers a negative feeling about your company. Make a list of emotions that describe your company’s brand. This is easier than it sounds. If you are a daycare facility, you probably want to sound responsible and trustworthy, but also fun and creative. If you are offering investment services, you want to sound friendly, but also give emotions of security and knowledge. What emotions will help your customers connect with your company? On Air has a vast pool of talented voice over artists that we utilize for our client’s audio recording projects. Whether you need a voice over for your new explainer video, YouTube commercial or your message on hold recordings, we have the right voice in our bank. Once we get to know your company and your brand, we can present a short list of voices that we think will be a good fit for you and your message. We work with voice over talent daily and have a lot of experience matching companies with their forever brand voice. Listen to the voice talent’s previous work. An experienced voice over artist will be able to provide you with a range of examples of the work that they’ve done for previous clients. Listen to their demos and see if the voice jives with what your company is doing and if the type of work they’ve done matches the same demographic your brand is trying to reach. Listen to samples in our voice talent bank. If you want to hear more, let us know and we can put you in touch with the artists you liked so you can get more samples. Make sure the voice matches your demographic. 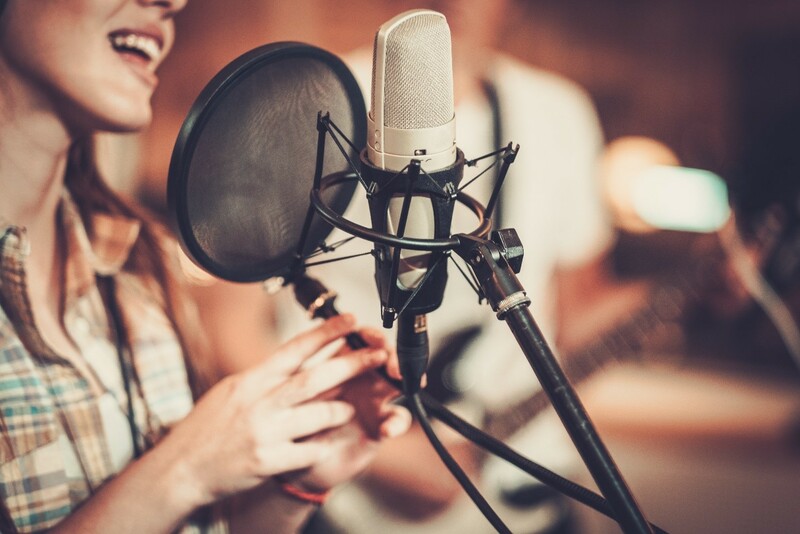 A voice over artist that has done work to reach your company’s target demographic might be a good choice, but you shouldn’t limit your options to just those artists. Even if they haven’t done work that specific to your brand, you can tell by listening to their demo if that type of voice will reach the type of person you are targeting. For example, a voice that is best suited to narrate a children’s show is probably not the best choice if you are trying to reach seniors. If you’re not sure where to start, check out our voice talent bank here. This collection of professional voices is packed with local, commercial, regional and international multi-language voice over artists to choose from. These pros will give your branding some power and On Air is happy to help you with the process.